Microsoft follows a bottom-up approach when it comes to exploring the latest technologies. It is the US-headquartered tech giant’s researchers, rather than business requirements, who decide the subject of investigation. "The choice of topics that people work on is largely driven by peer feedback,” said Sriram Rajamani, managing director of Microsoft Research Lab in Bengaluru. “I don't actually tell my researchers what to do; they decide what to do. But after they decide, there's a social process by which feedback is given on those choices." The research labs have a broad mandate to find breakthroughs in emerging technologies like artificial intelligence, security, human-computer interaction, natural language processing, quantum computing and blockchain, among other areas. Unlike Microsoft’s development centre which employs thousands of engineers, around 100 people work at the Bengaluru lab and about 45 of them are researchers. "Microsoft Research gets involved [with business projects] when there is a desire to do something, and the secret sauce is missing," said Rajamani. 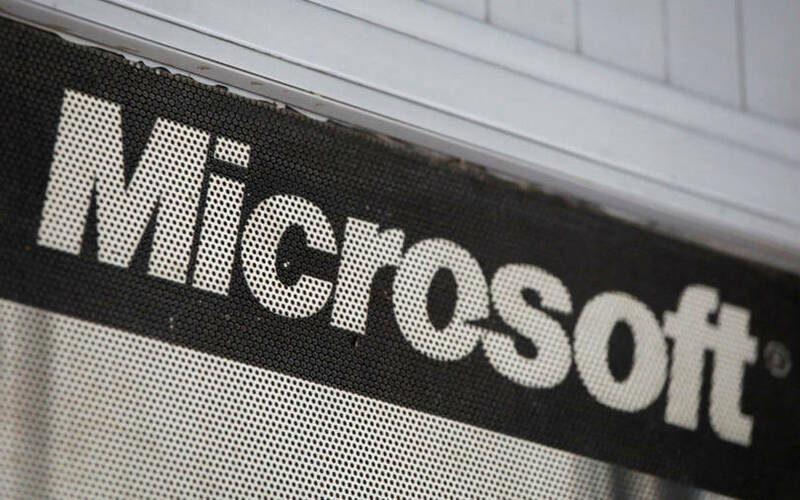 Rajamani, a Microsoft veteran who came to India in 2004, said that it works on certain themes that will find utility five years down the line and will make more business sense at that point, while there are other themes that are 10 or 20 years on the horizon. "We are scientists. We know what the computing powers are going to be in a decade from now. As a researcher, you think about what kind of technologies you will be able to build five years down the line, even though you don't even have those computers today and then you try to solve the problems," he said. For instance, the mass adoption of blockchain technology faces bottlenecks such as the fact that it is energy-intensive and not quickly scalable. The Microsoft researchers are working towards enabling the platform to execute more transactions per second. Rajamani feels that blockchain could undergo rapid change. "You will see blockchains that perform significantly better while using far less power," he added. After several missteps, Microsoft has boosted its reputation as a leader in innovation since 2014, when India-born Satya Nadella took over as its chief executive. The Bengaluru lab is one of seven across the world -- three in the US and one each in Canada, Beijing and the UK. The first lab was instituted back in 1991 at the company headquarters while the Indian lab was established in 2004. Despite not being driven by business requirements, the lab constantly shares its work with the business teams. In fact, Rajamani said that there are instances where business teams might discuss a problem that the lab had already been working on for the last 10 years. He added that it takes a lot of time for research to turn into a product as the code has to be productised, designed and tested before being launched for consumers. Rajamani said that the impact of the lab cannot be measured in terms of patents or the number of people working on them but should be based on the kind of themes the centre works on how the work is appreciated among its peers. "The problem with the kind of work we are doing is that you are the first person to do it. There is no point in being the second," said Rajamani.